The Lakeview Wine Club is the perfect gift for that hard-to-buy-for person on your list! Members receive 2 bottles of wine every month, along with wine inspired recipes, complimentary tours & tastings, and much more! 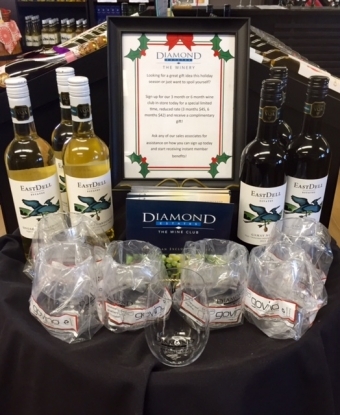 Purchase a membership in December and receive 2 complimentary Go Vino wine glasses and a gift valued at $14! ~Monthly Delivery: $42/month for a 6 month sign-up, $45/month for a 3 month sign-up! ~Go Local and pick up your package at one of our wine boutiques: $30/month! 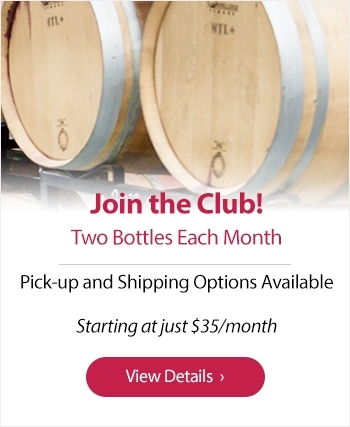 To take advantage of this limited time offer, please visit us in-store or call (905) 685-5673 to purchase your exclusive Wine Club Membership!